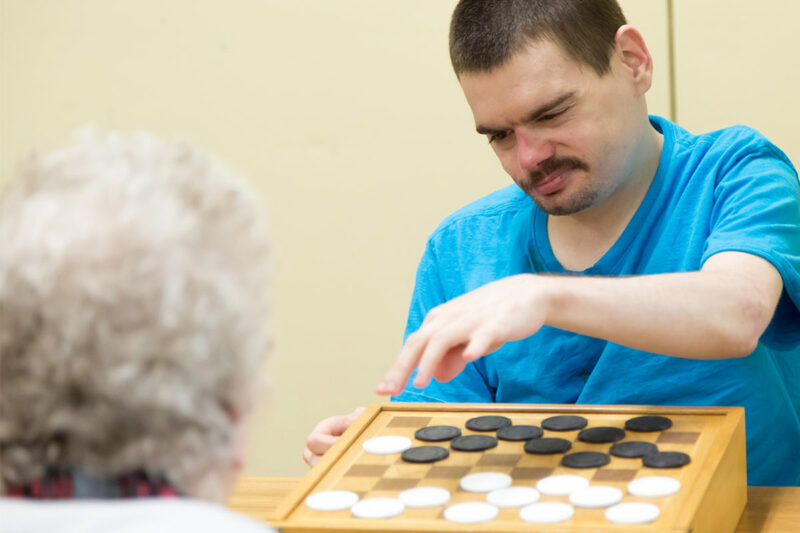 Many individuals enjoy one-on-one time with a DSP in the community, once or twice each week. This gives them a chance to run errands, go shopping, workout at the Y, etc. What they do is their choice. With an increasing number of individuals remaining in the family home after high school, there is a greater need for family caregivers to receive respite services. Living with a relative who has a disability is a fulfilling experience. At times it can also be tough without help. Cardinal’s Respite Services helps families meet this challenge by providing a qualified, well-trained Direct Support Professional to stay with their family member, assuring they are safe and well cared for. This allows people time to run errands, have lunch with a friend, or perhaps take a relaxing walk or be off by themselves. 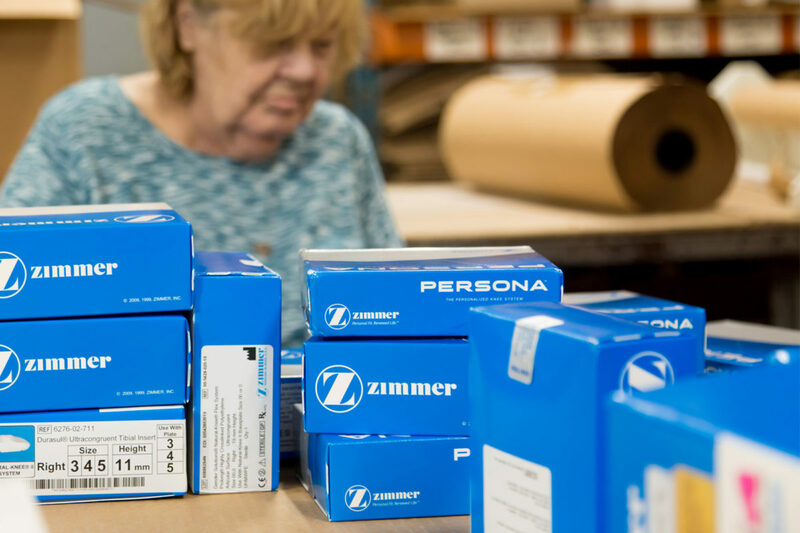 For those with the desire to work, we provide the opportunity for individuals to receive job skill training while earning an income doing assembly work for one of our local partner companies. Until each person has the chance to find a job in the community, he or she is given a chance to work in the manufacturing area at Cardinal Services, known as CCI. The classes allow consumers to spend the day with friends—people at a similar level of ability—in a classroom setting. 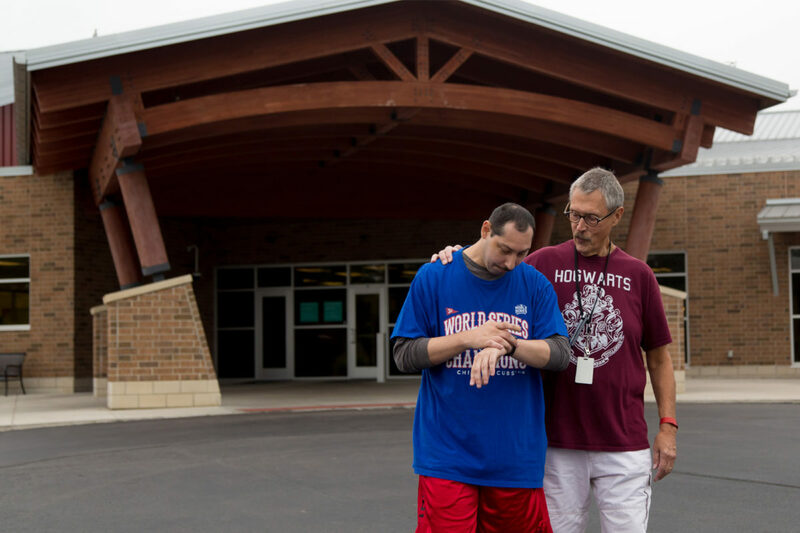 Activities are planned and staffed by trained Direct Support Professionals (DSPs) in 15-30 minute increments and are coordinated to create a meaningful day for each person. If the person chooses, activities may include assembly work enabling the individual to earn a weekly check while remaining within the familiar surroundings of the classroom.